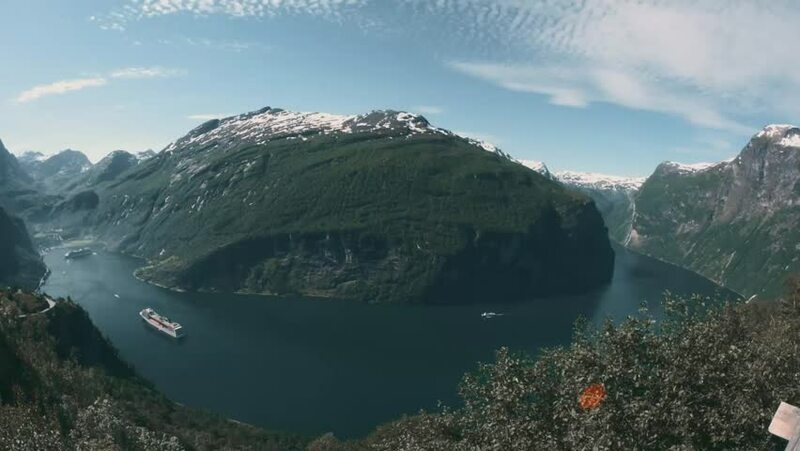 View Onto The Geiranger Fjord, Norway. Graded and stabilized version. 4k00:12The villa in the mountains near the sea. Montenegro, Bay of Kotor. Shooting from the air, aerial photography drone.